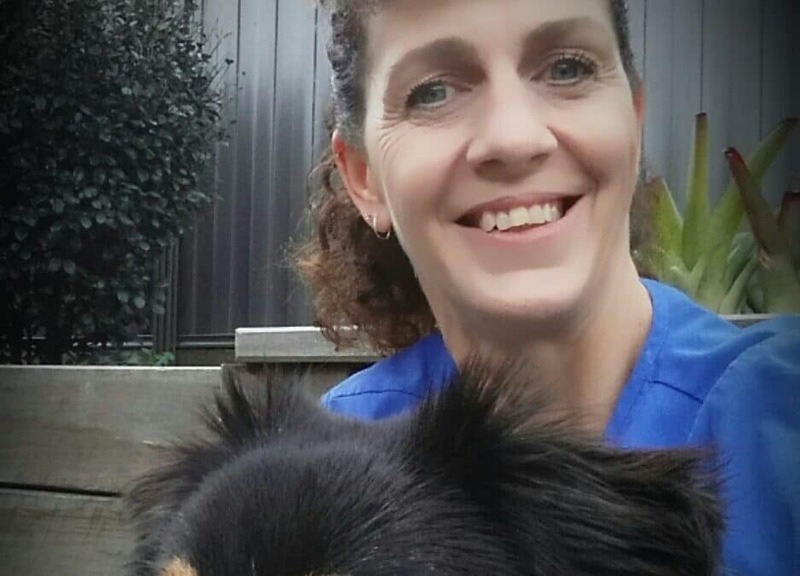 Tracey’s Veterinary Nursing career goes back many years to when she was still at High school, working on Saturday’s with an Equine Veterinarian in a Northern Victorian town. Growing up on a farm surrounded by many animals, especially horses, sheep, and dogs – working in the industry seemed like an obvious choice for her. 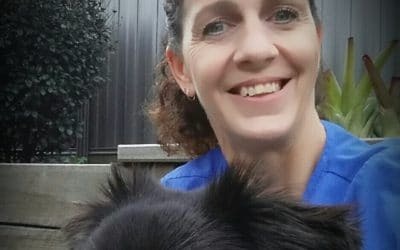 After years spent completing many different qualifications, Tracey became a qualified Cert IV Veterinary Nurse while working in a mixed practice here in Queensland. She then went on to become the Practice Manager but stayed hands-on as nursing has always been her true passion. Tracey loves to keep fit by running and finds plenty of time for training with her dog in the local state forest, or hanging out on her paddle board (yes, again with her dog).